1 – Vulnerable Sector Check for Minors* (VSC) issued within 6 months of the event. A hard copy must be provided to the National Office. 2 – Enhanced Police Information Check (E-PIC) issued within 6 months of the event. 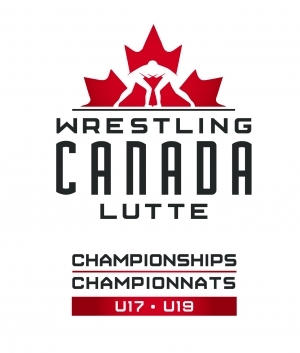 Please be sure to share your results with Wrestling Canada Lutte. More information to follow in January. *Please note that if a VSC is not provided in 2019, all support staff (coaches, team managers, team medical, officials) will be required to provide a VSC for Minors, starting 2020.